This week Neuroapp team suggest you an entertaining app called “Mekorama”. The game consist on getting a robot to reach a concret point, planning steps that he need to take, moving piezes and avoiding some obstacules. Besides, it allows to rotate image on 3D to visualize the whole situation. It is an app which fosters perception and spatial orientation, and planning in a funny way. It is a free app (purchases available) with 50 levels of difficulty. We encouage you to try it! New week…new challenges! Mensa Brain training allows to train concentration, memory, reasoning, agility and perception through simple games. Games such as tangram (complete pieces in a figure), sequences (memorise an ordered sequence), colored words (detect logically a different word among others) etc. Mensa Brain training evaluate your skills through games to propose you a training suitable for your level. More over, it compares your level to others users level. A difference among other brain training suscription is that suscription is more economical than others (2 euros/moth o 9,99/year, download is free). This week Neuroapp proposes you to train selective attention, visual perception and processing speed with Vipsy. This application contains 6 levels of difficulty and multiplayer options so several players can play at the same time. Task is very simple: you have to select the image which gather the caracteristics required (for example, a caracter with blue hair, glasess and closed mouth) and doing it in a limited time, so, proccessing speed is crutial factor to be the winner. You can play with faces or figures. This week we propose you a new challence to improve your planification, logic and spacial vision skills. Super Sharp is a simple app designed by 1Button (see more apps in their Web Site https://1button.co/) where by cutting pieces using your finger you have to push a target. In this way, you have to foreseen, analising the situation, in which maner you need to cut figures to make then fall into the right position to push a target figure. This week is free in Apple Store, get advantage of it! Neew week…new challenges! Neuroapp proposes you this week an app to train attention and processing speed for children. It is an app developed by Play Toddlers style like “Find it”, an app already published in our blog. In “Cracy fun lab” repeated images have to be selected as fast as user can. In this way, we train attention, processing speed and visual discrimination. Pictures are atractive as this app is an app game like (the faster you are, more candies you get). Dowload is free and available in several languages (English and Spanish among them). The challence for this week is to test your observational and reasoning skills. Neuroapp recommend for this week “The Perfectionist” app. 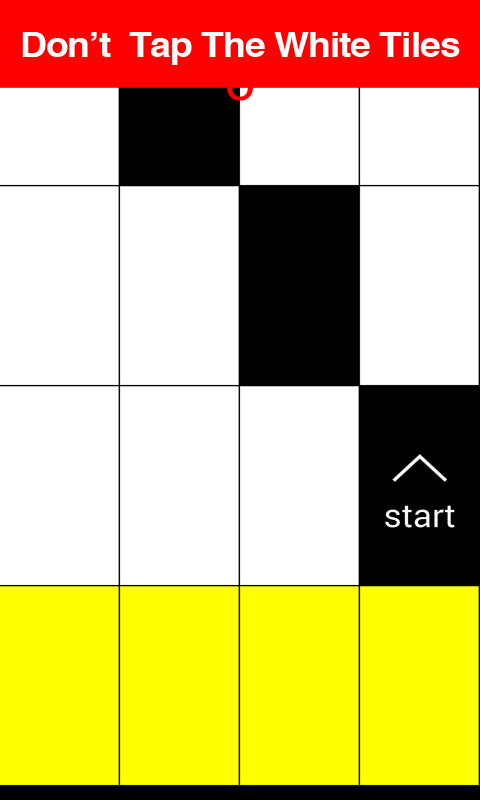 The game consist of tapping the different element or one thing that does not make sense on a picture; the instruction is “find what’s wrong”. To do so time is limited. Through this app proccesing speed, selective attention and logical thinking (inference of what is missing on a picture) can be trained. On the other hand, perception and visual orientation skills are required for some games where you have to select missing pieces of a puzzle. This app is free (purchases allowed) and available in English (is very intuitive and easy to use). It has different levels os difficulty that you reach according to your own execution. Children also love it. New week in Neuroapp where we show you a fantastic app developed by Barcelona Multimedia, categorised according to “intelligent games” label. It offers a serie of exercices game-like to train process such as selective attention (find food into a image, mark repeteaded images), memory (match images according to his sound), reasoning, spatial orientation and reading among others, almost every exercice has a fixed time so paralelally, it trains processing speed. It has 24 games with very good rates. In this app you have to solve different tasks in order to continue the aventure. Available in English, Spanish and Catalan. Recomended from 6 to 12 years old. There is a free version and reasonable paid version (2.99 euros). This game called “Piano Tiles” improve many cognitive functions in a very playful and entertaining way. Children have fun while improving skills such as motor coordination, dissociation hands, auditory processing, visual attention or psychomotor speed. The game consist on pressing the black keys that appear on the screen while a melody sounds. In this way, you play the piano and produce sounds of the song. But beware! if you play a white key, the game stops and you lose. There are many melodies and the difficulty increases screen after screen. There are also two versions of this app, “Piano Tiles” and “Piano Tiles 2”. We recommend this app from 7 years and up. Children and adults will enjoy it.